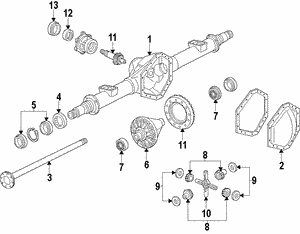 GM Parts Now Axle Shafts and Axle Assemblies are here to keep your transmission working and functioning properly. 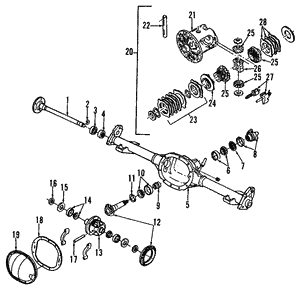 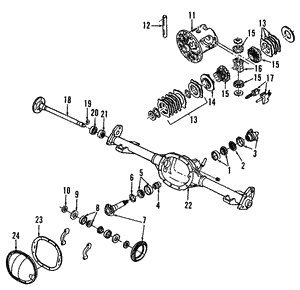 An axle shaft is a narrow General Motors part that connects a wheel to the proper gears in your GM vehicle's transmission. 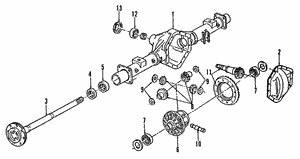 The vehicle's axle is the part of the system that enables the vehicle's wheel to rotate. 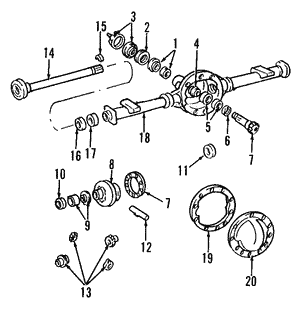 One end of your axle shaft from GM Parts Now is connected to the transmission while the other end of the axle shaft is connected to the wheel. 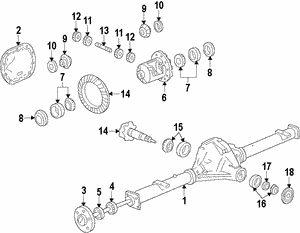 GM Parts Now wheels are another popularly purchased item. 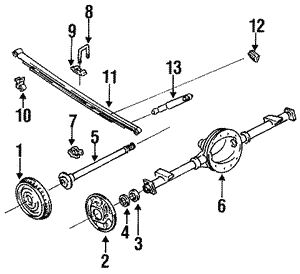 The wheel and axle go hand-in-hand. 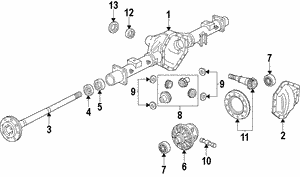 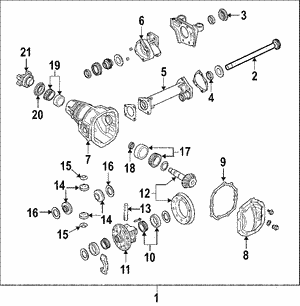 Without the axle shaft parts from GM Parts Now, the system would cease to work as it should. 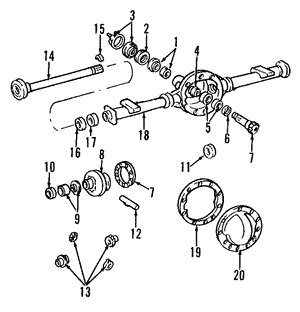 You can find your vehicle's axle shaft in our online parts inventory. 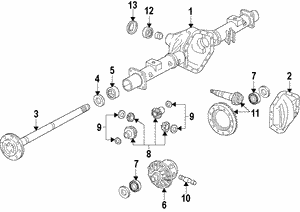 Not finding the axle shaft that you are looking for? Contact us - we're here to help! 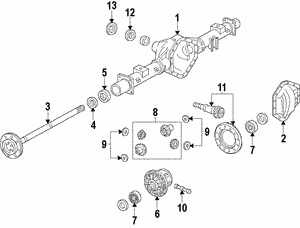 Please contact us with any questions to ensure the right application for your vehicle. 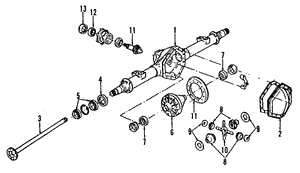 We’re available to assist you M-F from 8am - 5pm EST when you call 866-530-5911 or after hours via email support@gmpartsnow.com. 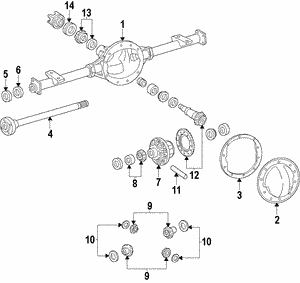 We also have an available chat feature on the bottom left corner of our site. 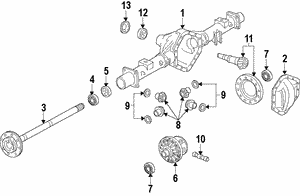 If we are unavailable at the time, lease us a message. 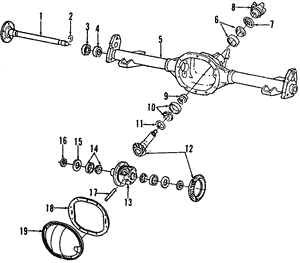 The parts team proudly maintains one of the largest GM parts inventories in the Midwest which makes it possible to ship most parts same day as they are ordered. 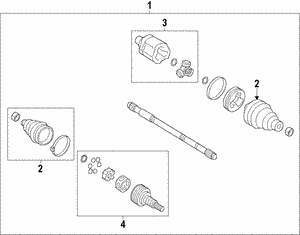 Get Genuine GM parts directly to your door with GM Parts Now!